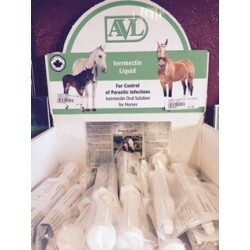 Equine Supplies There are 36 products. 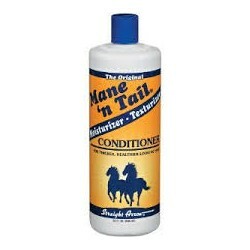 Mane 'n Tail Detangler Mane 'n Tail Detangler makes hair easier to comb and style and increases shine. Helps eliminate tangles and knots and the appearance of dry split ends while adding additional conditioning and styling benefits. 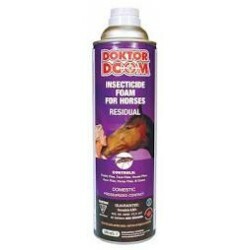 Mane 'n Tail Conditioner Originally created to help promote fuller, stronger, flowing manes and tails on show horses, people continue to discover this hair care solution for themselves. 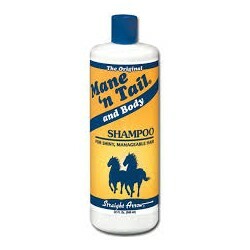 Mane 'n Tail Shampoo The ORIGINAL horse to human crossover shampoo that helps to maintain and achieve fuller, stronger, longer, healthier-looking hair. 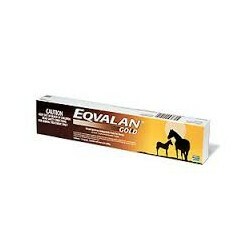 Horse M-T-G Also excellent as a leave-in conditioner/detangler for promoting mane and tail growth. 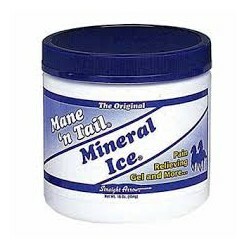 Use on damaged, chewed-off tails for rapid hair growth, and on long tails to enhance fullness, condition and retain length. 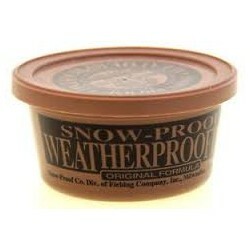 Feibings Original Weather Proofing Since 1904, our best weatherproofing formula for smooth leathers. 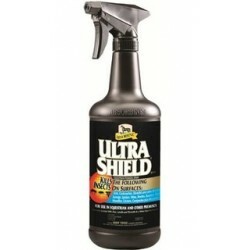 Softens, waterproofs, restores and preserves all smooth leather articles. Colorless, odorless and non-greasy. 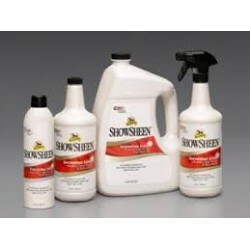 Perfect for saddles, boots and other leather articles subjected to rugged use.